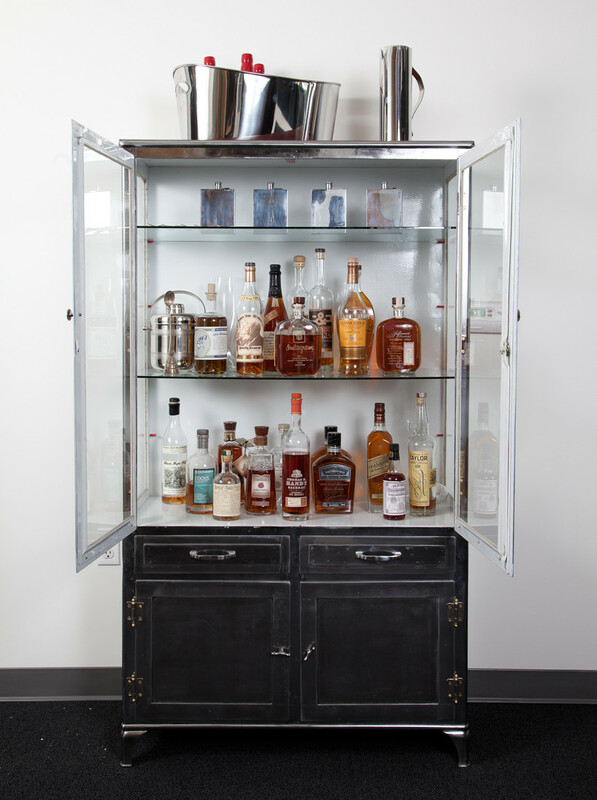 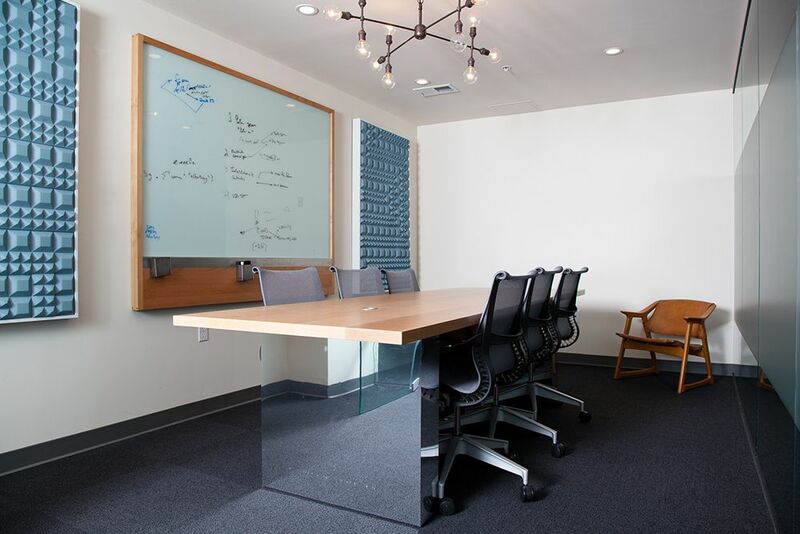 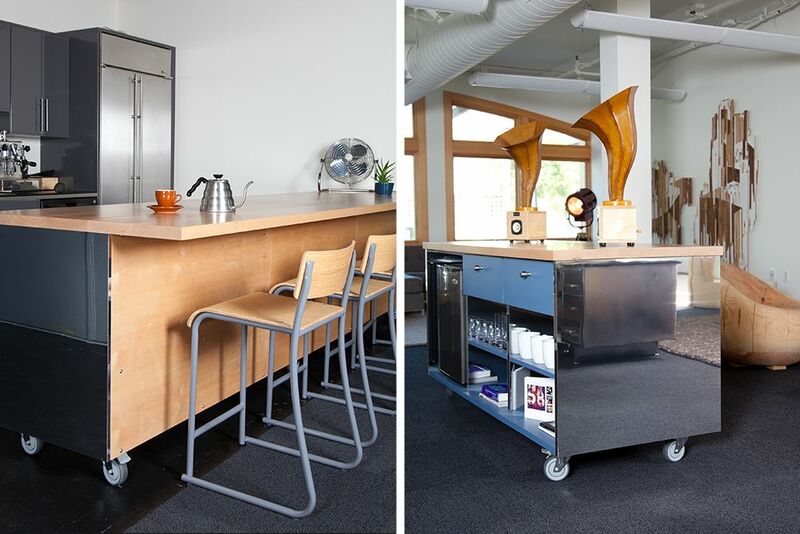 Monday we’ve showed you an inside into the offices of Dropbox, designed by Geremia Design. 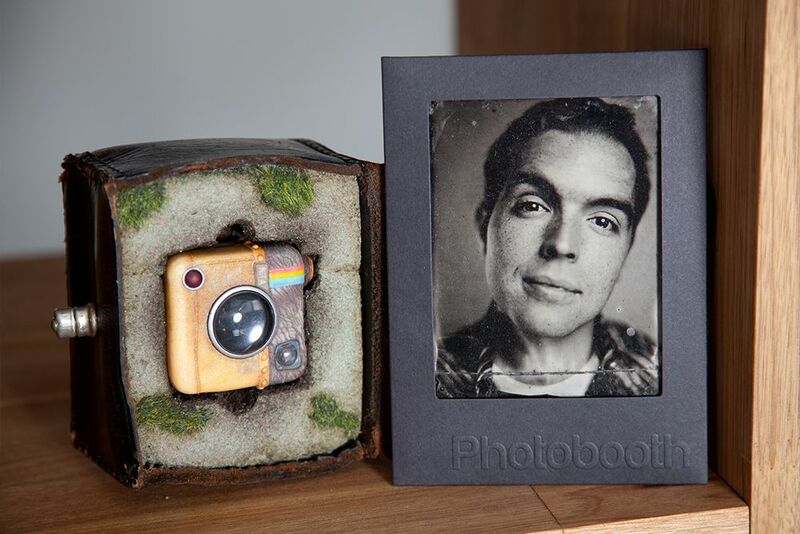 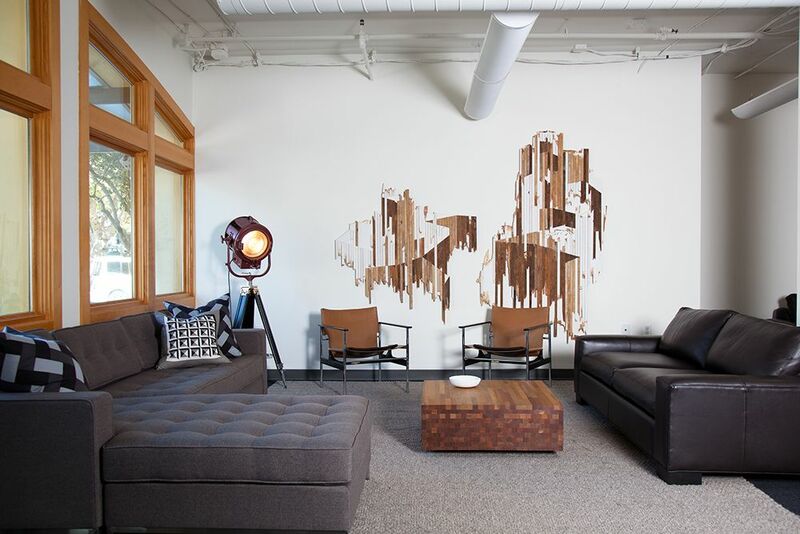 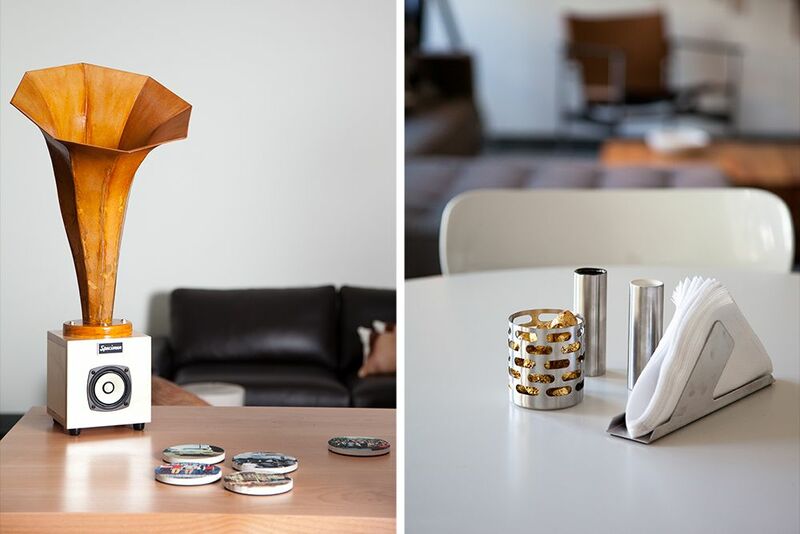 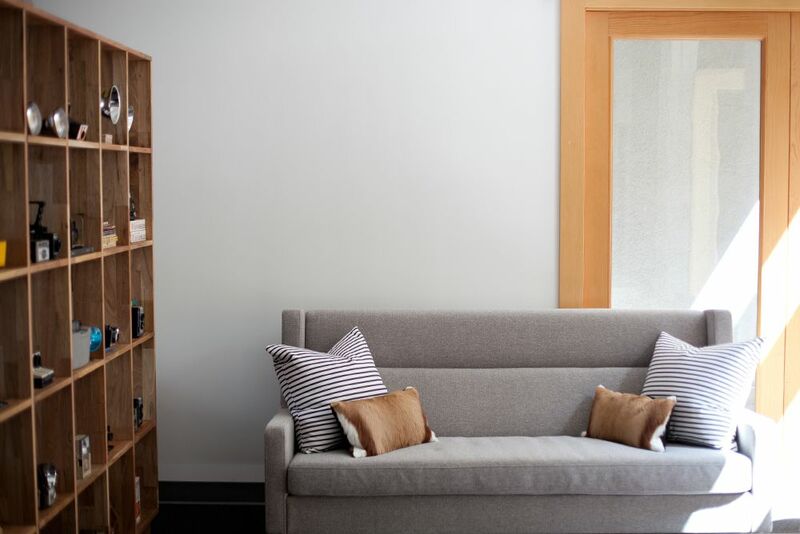 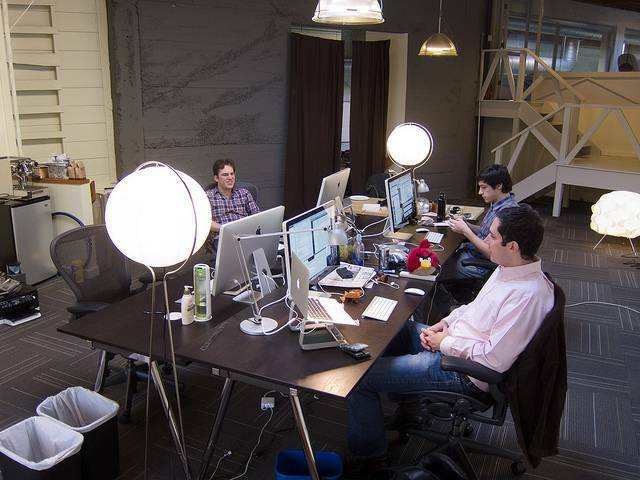 Today we go inside the Instagram office in San Francisco, designed, always, by Geremia Design. 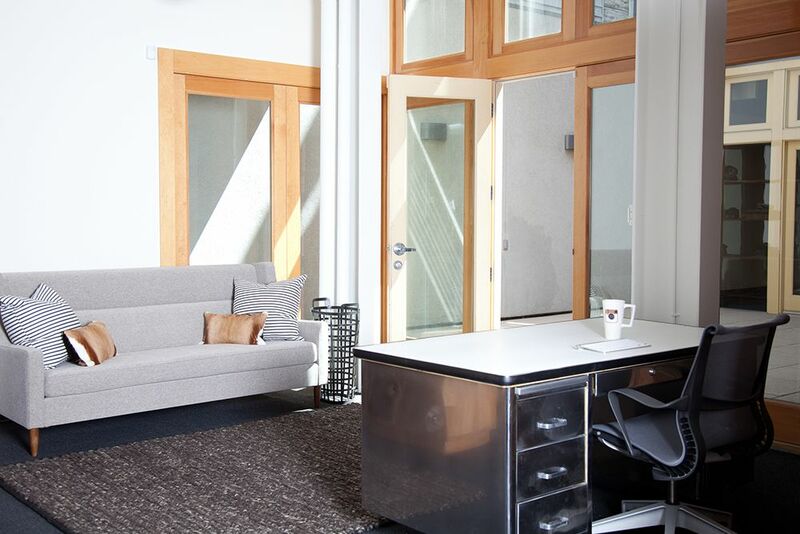 located in the south park neighborhood of san francisco, instagram’s offices have been developed by local office geremia design. 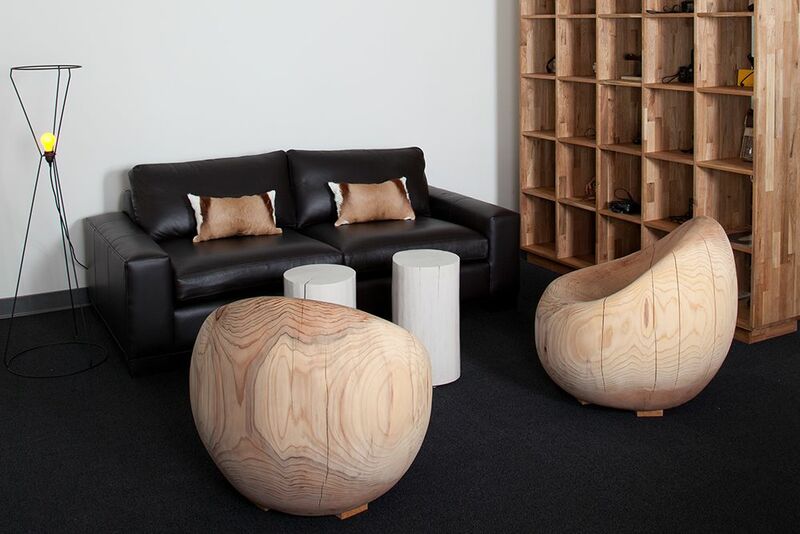 influenced by the social media company’s branding, the design team have brought together a collection of retro furnishings establishing a relaxed office environment. 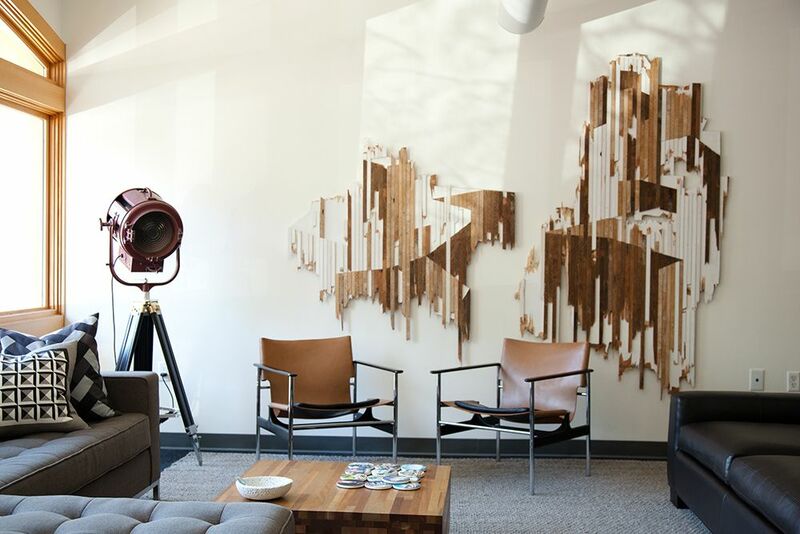 flooded with natural light, the space provides a welcoming and intimate setting: natural materials such as wood and leather are complimented and offset by the use of reflective metallic surfaces. 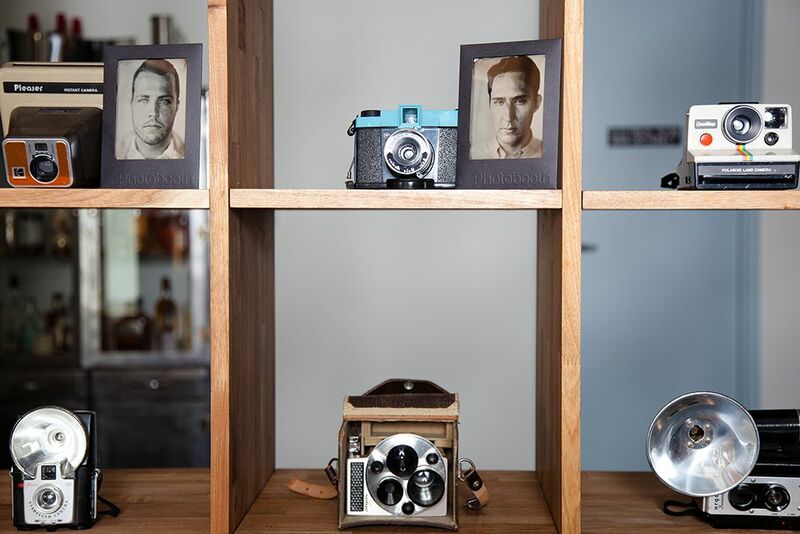 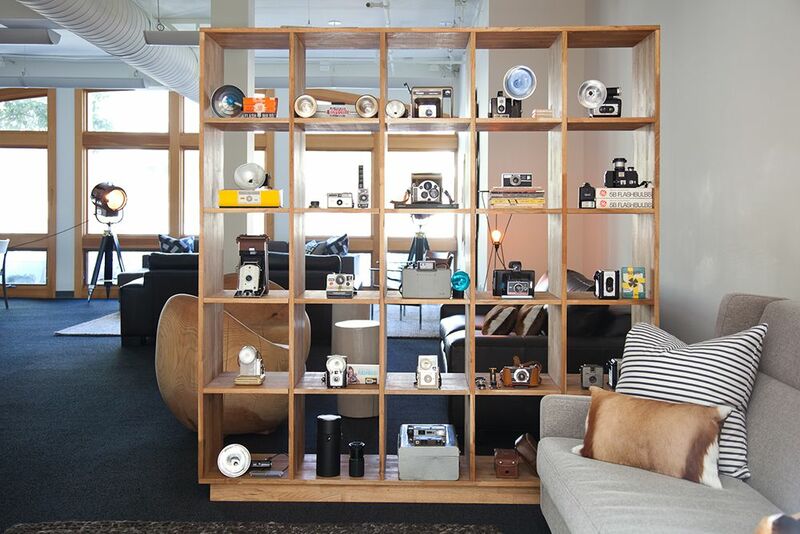 a collection of vintage cameras has been curated forming the focal point of the project, emphasizing the tech company’s ethos and brand language. 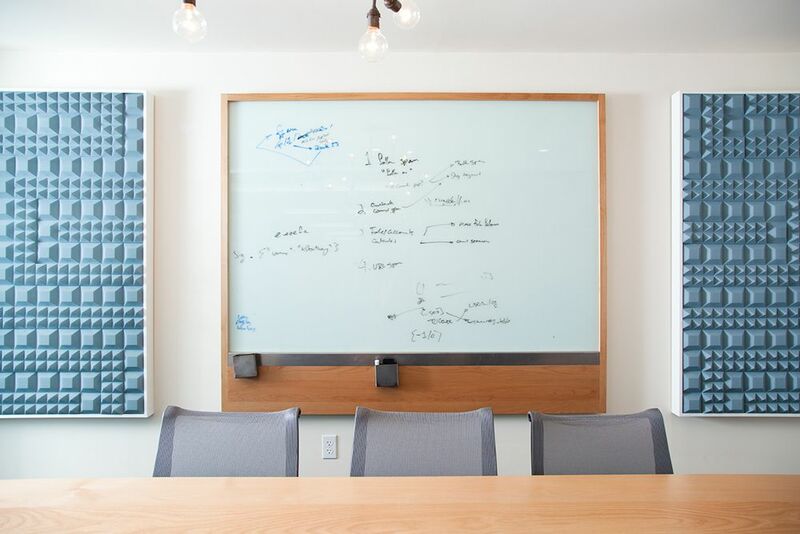 to further accentuate the collaborative spirit of the organization, a series of communal meeting points are dispersed throughout the internal fabric of the plan.